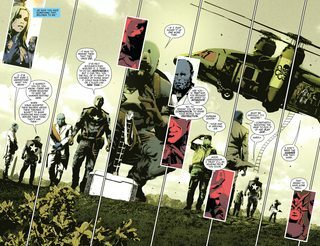 Secret Empire #5 (2017) : They thought they were safe! They thought they could handle anything that was thrown against them! 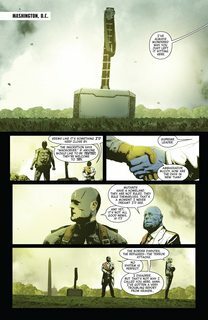 But the united heroes of the Marvel Universe never reckoned on the dread power that Steve Rogers would unleash! 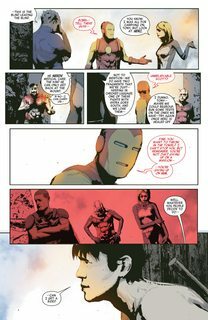 THE SECRET EMPIRE WILL AMAZE YOU!